The Pebble Time smartwatch has begun shipping to people who backed the record-breaking Kickstarter campaign, and the company has also revealed that it will open up pre-orders for non-backers on 22 June. The team recently stuck an update on its Kickstarter page stating by the end of the month, anyone who backed the campaign with a purchase pledge will get an invitation to finalise their order, and that every Pebble Time backer should receive a tracking number from by the middle of June. The first 10,000 backers will have their watch shipped to them this week - the company has five distribution centres around the world. The 22 June date is one to circle for anyone wanting to nab a Pebble Time who didn't get involved in the Kickstarter campaign. It will cost $199. 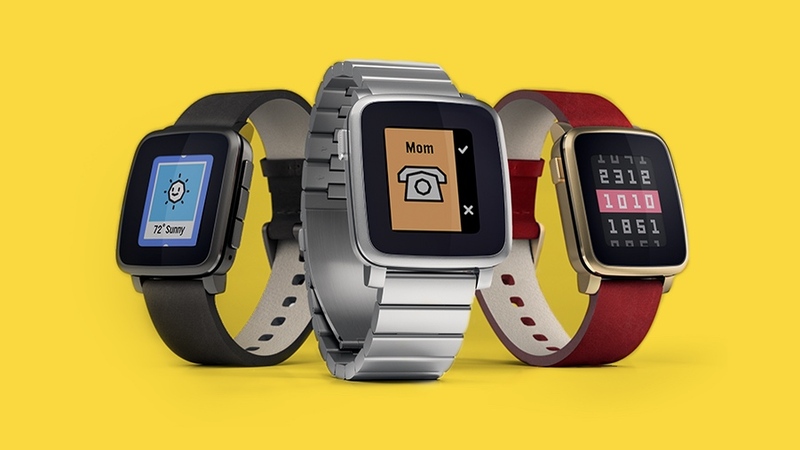 The startup has also detailed the new Pebble Time Watch apps, which will arrive for iOS and Android users soon. The smartphone app, which syncs with the new smartwatch, lets you browse watch faces and colour apps for the new Timeline UI, and the old eight app limit is now a thing of the past. The biggest update to the device itself is the colour e-paper screen. Pebble claims the Time will be easily visible outdoor and because power consumption is minimised compared to the OLED and LCDs used by Android Wear devices, and that's how Pebble is able to keep that week long battery life intact. We've got a Pebble Time en-route to Wareable HQ, we'll be bringing you a full review as soon as we've fully tested it.